Webtoon is the #1 digital comics app, averaging more than 50 million monthly active users, with north of 10 million daily readers – more people read webtoons in one day than watch most television shows. Founded by NAVER Webtoon in 2004, Webtoon became a cultural phenomenon and pioneered the distribution and consumption of web-based comics – webtoons. Launched stateside in 2014, Webtoon has thousands of creator-owned titles with episodes updating daily. Webtoon features a broad and diverse catalog of content – including fantasy, romance, sci-fi, LGBTQ, and more. The Webtoon app is free to download on Android and iOS devices. The content is free and downloadable, for reading when offline. Webtoons take advantage of smartphone user scroll behavior as a benefit to the method of storytelling. 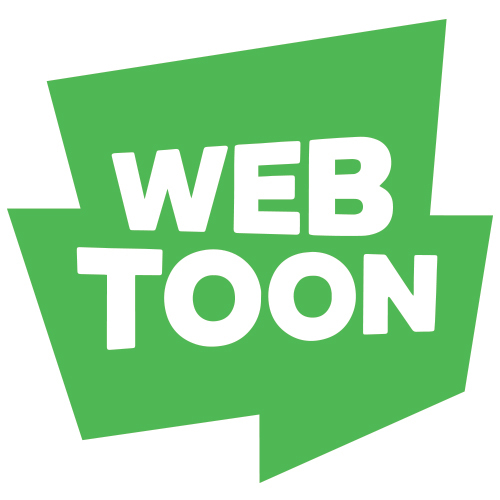 Webtoon is always working to enhance the user experience with technology – including enhanced FX Toons, which allow creators to include music or animation in their Webtoon to benefit user immersion. Webtoon boasts partnerships with Legendary, Lucasfilm, POW!, Top Cow/Image, and more. Webtoon takes the comic experience to the next level by providing readers with daily curated content and giving creators an intuitive platform designed to help them easily publish and publicize their own original comics. Webtoon creators have been nominated for multiple Eisner Awards, as well as winning a multitude of Ringo Awards – including seven in 2018. Webtoon is available on iOS, Android, and desktop.